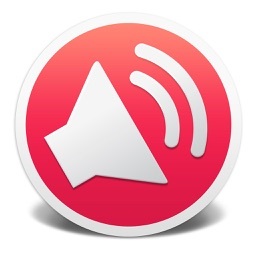 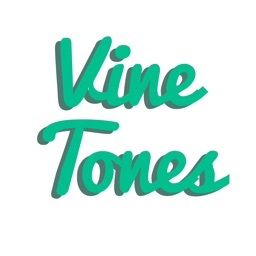 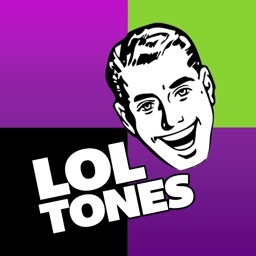 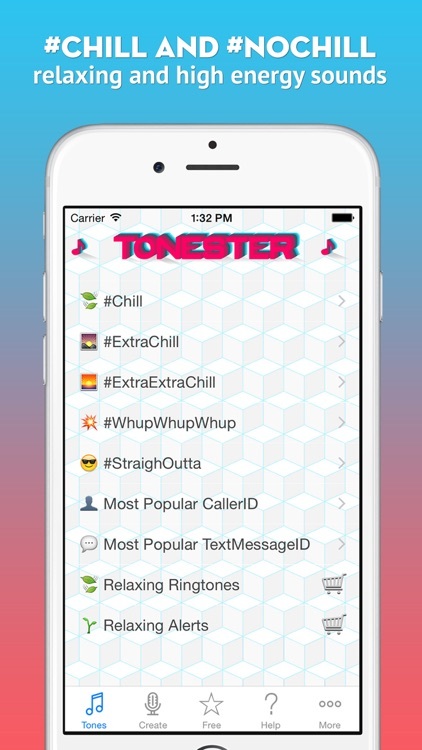 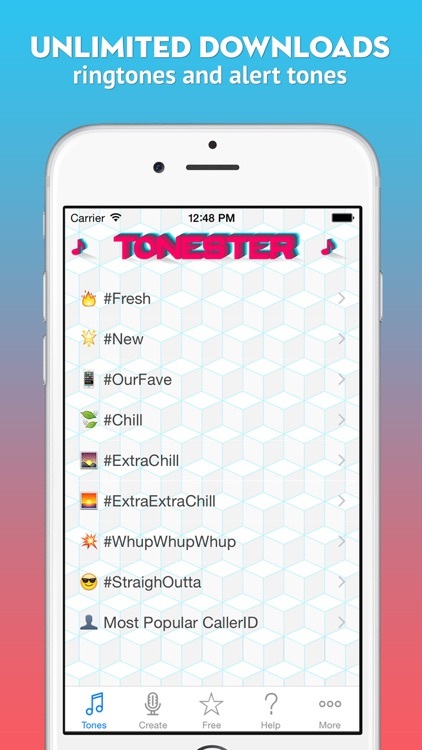 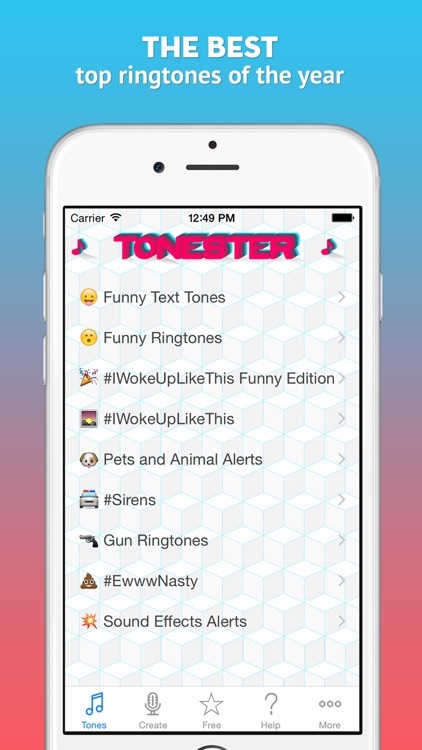 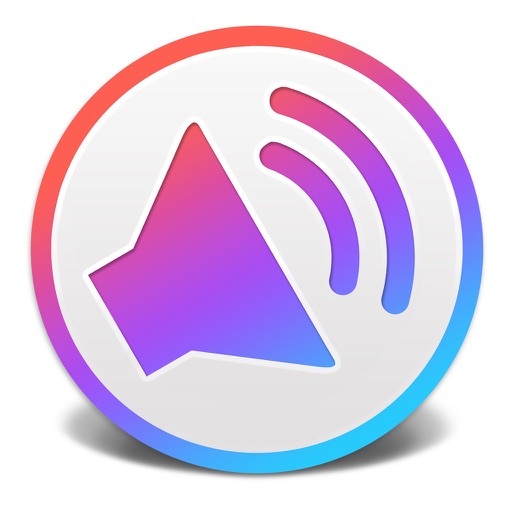 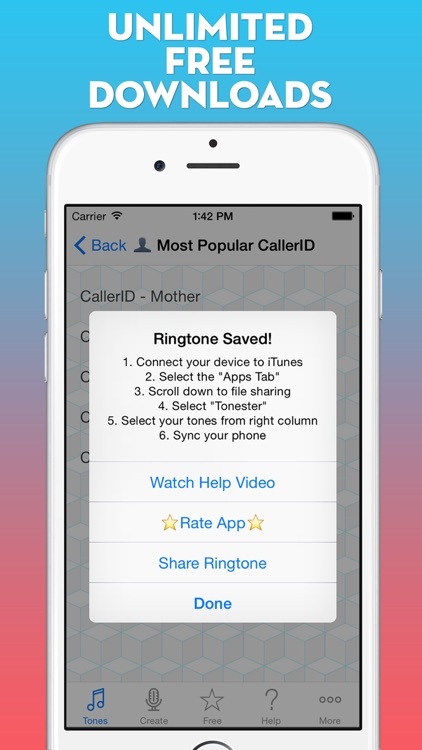 Tonester is the #1 downloader for ringtones and alert sounds for your phone. 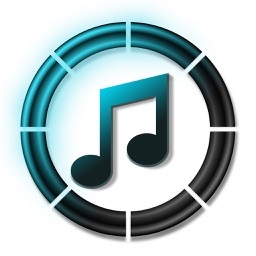 * What's your favorite song? 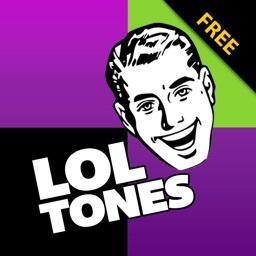 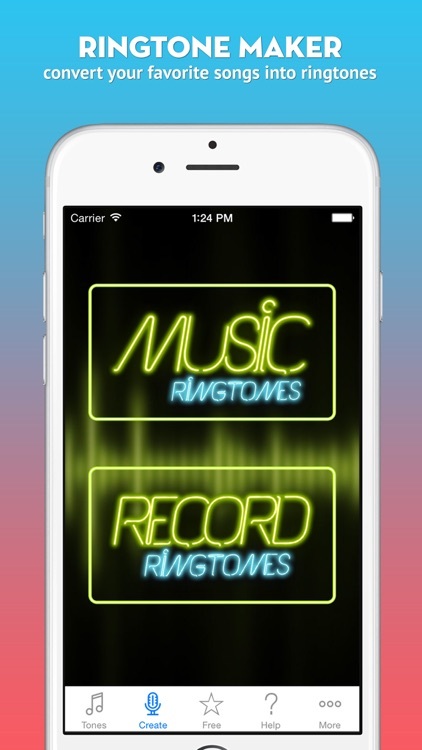 Create a ringtone from it today for free and save money!